Sausages are probably one of the most versatile processed foods in this world. Many countries have their own version of sausages and each has a special ingredient mixed into it that represents the place it came from. 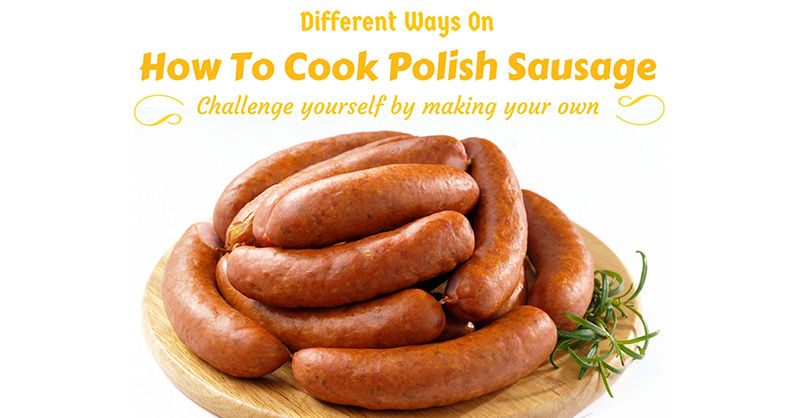 But in this article, we are going to be talking about a certain sausage, the Different Ways on How to Cook Polish Sausages which is very easy to follow so keep reading and enjoy. Polish Sausages obviously came from Poland and it started off in the Middle Ages when the Catholic Church requires people to go fasting. Not just only with meat but also with eggs and milk and for the people who would disobey, there is a severe punishment. The monasteries then conducted researches on familiar methods when it comes to meat preservation and so the people decided to experiment as well and they came up with sausages. And finally during the XVIII century the “kielbasa” or the Polish word for “sausage”. 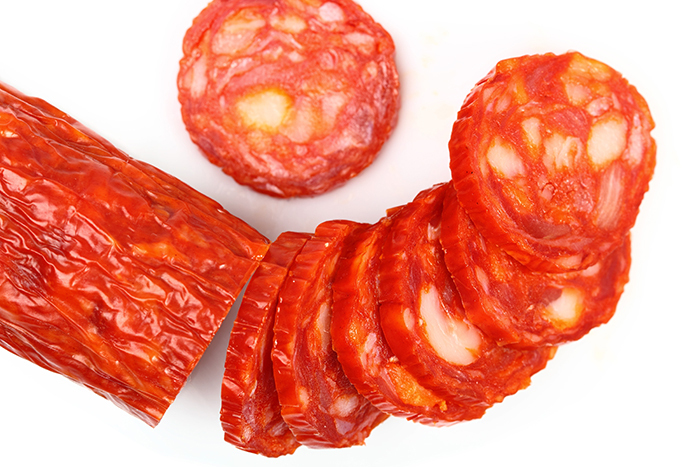 During the time it was often described as a thick kind of sausage with dark color simply because it is heavily smoked. The sausage is always on the table of the noble families and knights. This type of Polish sausage tend to last longer than the others that could actually retain its flavor. It is normally consumed while its cold, hence it’s called dry. 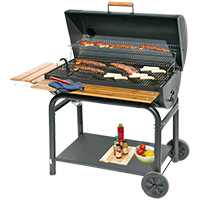 SMOKED Kielbasa is especially appreciated and is most commonly eaten by anyone. This Polish sausage is best partnered with soup or the special Polish traditional soup zurek/zur. FINE Kielbasa or commonly known as Kabanosy. 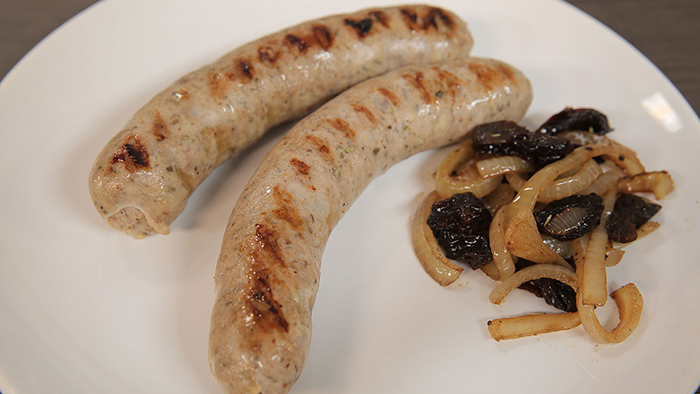 This kind of sausage is air dried and normally flavored with caraway seeds. 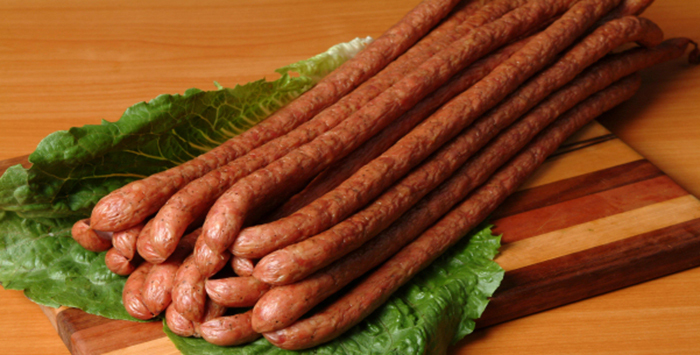 Kabanosy is often made from horsemeat during the ancient Poland but now they use pork as well. last but definitely not the least is the sausage from Krakow which is the most popular Polish sausage known in the entire world because it has the best taste and quality. 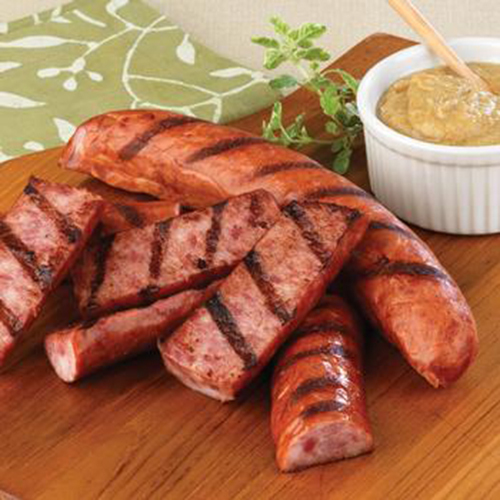 The Kielbasa Krakowska is a permanent, roasted sausage (originally from the 16th century). It can be eaten cold or cooked. this type of Polish sausage looks like it is in a U shape. It is often made from pork and veal meat that has garlic on it. It should be thoroughly smoked as much as is needed just to keep its natural and perfect taste. DID YOU KNOW﻿﻿﻿﻿? 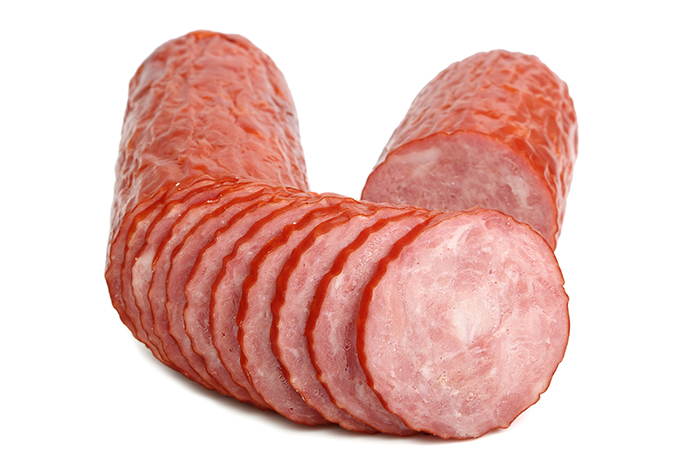 The most common meat used to make kielbasa is pork. There are some who use beef, turkey or lamb but Polish people say it is best to use pork than any other meat. Get your soup pot and fill it with water about two-thirds full. After filling your pot with water, place it on the stove over high heat. Place the sausages on the pot with boiling water. Let it simmer and check the sausages by using your meat thermometer and if it is all ready and cooked then remove it from the pot and it’s ready to eat. Make sure that the sausages is not squished and touching each other because it will not cook evenly. Once your sausages are ready, put them in the frying pan with water and set it on medium low heat. Start grilling the sausages and make sure to find a spot for it to be grilled slowly since you don’t want to burn them and have the insides not properly grilled. If you wish to stuff your sausages, you will need a tool like sausage stuffer. 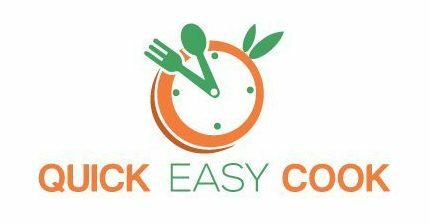 Visit Here!